Why is late fall one of the best times to prune perennials, shrubs & trees? Is fall clean up in your landscape really necessary? Should I add plants to my yard in the fall? These are questions we hear our clients ask our Landscape Designers quite often at this time of year. Late fall, after a hard freeze, most shrubs/trees will loose their leaves & become dormant for the winter in Idaho. 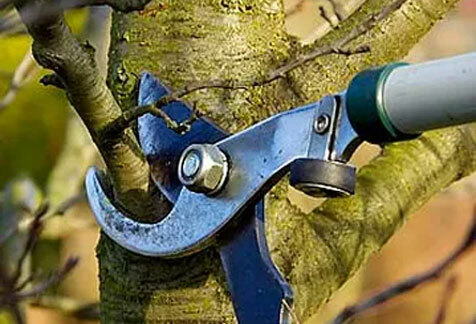 Pruning trees & shrubs while you can see their shape makes the job much more effective. Removing dead limbs and stems on plants keeps them clean and healthy for robust spring growth. When we get an odd, heavy, Idaho snowfall, having pruned the dead or diseased limbs away from your trees will prevent damage to your home & landscape. Remember, when pruning spring blooming perennials, hold off or you may not have spring blooms. Come down see us if you have questions on pruning. Cleaning up leaf debris in your yard is an excellent way to keep disease from spreading (roses) and also keeps moist areas dry. Slugs, snails & many other creepy crawling insects love to make a home in wet or moist yard debris. 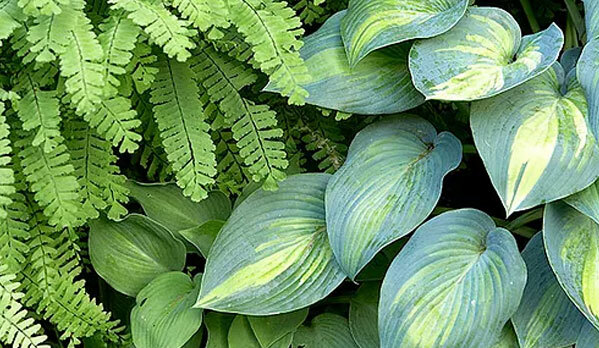 Thinning & dividing perennials in the fall is an excellent way to expand your plant quantities or share with neighbors if you don’t have room in your landscape. The month of October is THE time to plant spring blooming bulbs in Idaho. Tulips, crocus, hyacinths, fritillaries, daffodils, are best planted in large groupings with bone meal or bulb food right now, before the ground freezes. Fertilizing & mowing your lawn one last time a great way to get a green lawn first in the spring, while your neighbor’s lawn is still that gorgeous, still asleep, tan color! Blowing out your sprinkler/drip system in Idaho is recommended, so that your back flow preventer does not freeze and need to be replaced in the spring. Be sure to give any new plantings a good long soak from your hose before shutting down your irrigation system for the rest of the year. FarWest Landscape Team can help you with these fall clean up tasks, giving you more time to do the things you love! Call us at: 853-4000 to get on our fall clean up & landscape schedule!